From the moment they enter the water, Stay-Focused participants experience a world without limitations. For most participants, SCUBA diving offers a level of independence unattainable in their daily lives, providing freedom of movement without the help of adaptive equipment. Leadership development programs taught by a distinguished group of corporate and community leaders further encourage participants to translate this newfound freedom into their daily lives, giving them the confidence to pursue their greatest ambitions. All funds raised directly benefit the teens and young adults with disabilities who participate in Stay-Focused certification and leadership development programs. Contributions at any level will be most appreciated. 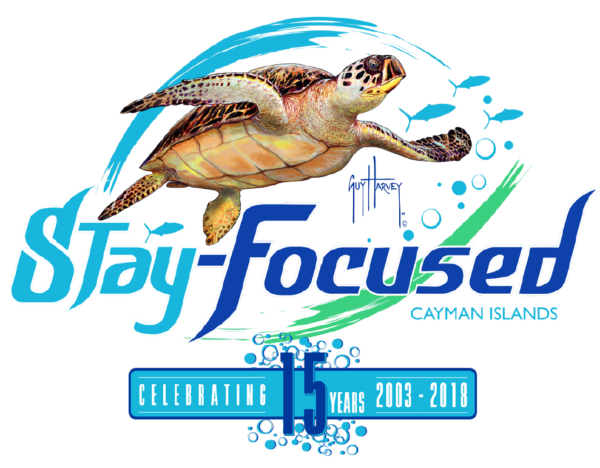 Stay-Focused is a registered 501(c)(3) public charity. Contributions in the United States are fully tax-deductible to the extent allowable by law. Please make your check payable to Stay-Focused. If you would like to donate stocks or mutual funds to Stay-Focused, and have an existing brokerage account, here is the information you need. In the Cayman Islands, funds can easily be transferred to our Butterfield Accounts.